Blogspiration is a an awesome weekly book meme hosted by Kristin @ Growing Up YA and Sarah @ Saz101. 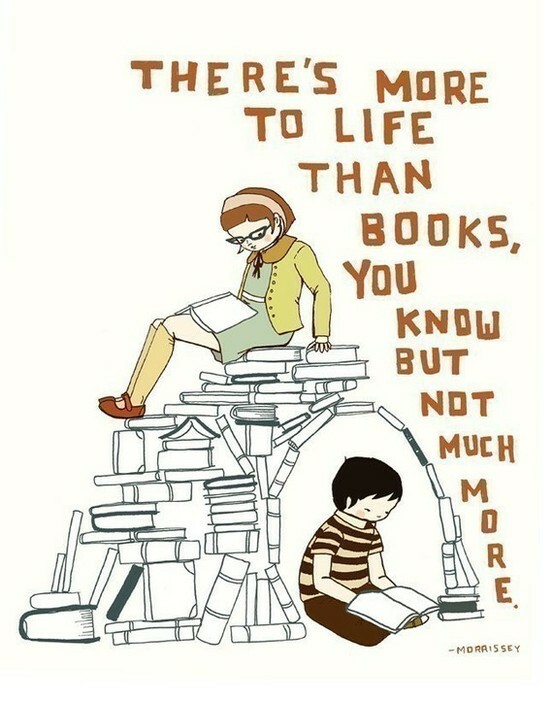 This meme was created to share with our fellow readers a quote/picture/video to do with bookish things. This one comes from pinterest, but for the life of me I can't find the original link, so I apologise!!! This is me: "I must get home so I can finish that book!" either that or I don't leave the house till it's finished.. I ask myself that every day! Well, now that I think about it, there's always Pinterest when we're not in a reading sort of mood.